I wanted to make some banana bread, but strawberry flavored. (Maybe I should just say I wanted some strawberry bread.) :P However, with Bobert's egg allergy, I wasn't quite certain how it'd turn out since I don't usually bake egg-free. So, I thought I could try baking egg-free on a small scale first. But small scale in a loaf pan doesn't work too well, so I thought I'd make a few muffins instead. 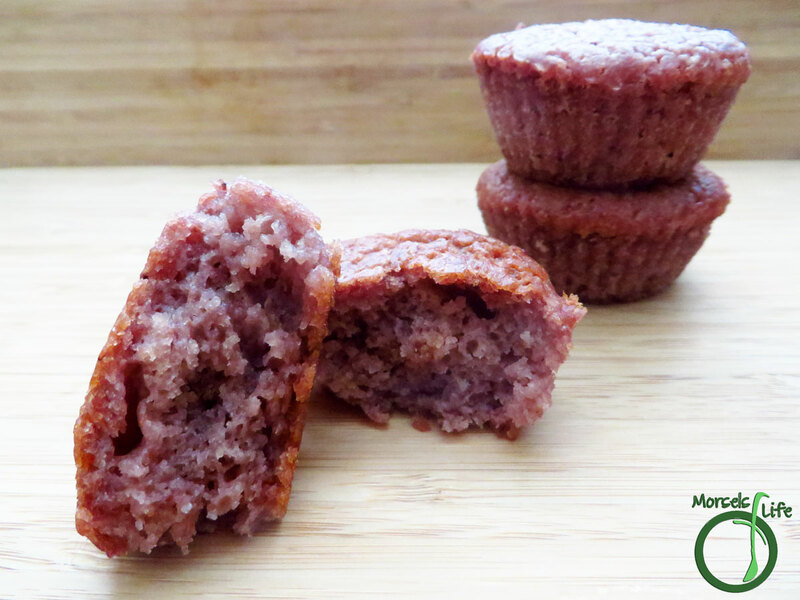 This recipe will make 3-4 egg-free strawberry muffins, and you can easily scale up if you're wanting more. I almost prefer just making just a few at a time so I don't Bobert doesn't end up gobbling them all at once! 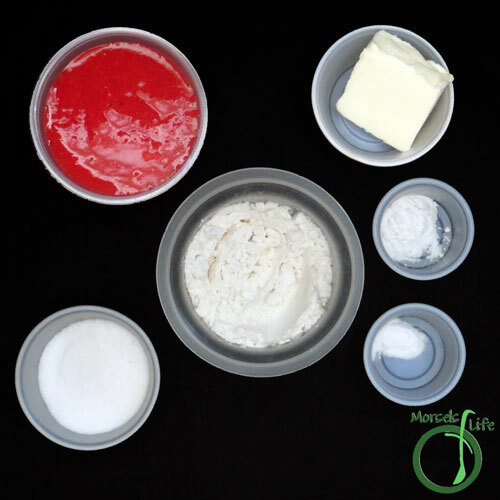 Do you prefer baking in large batches or smaller ones? 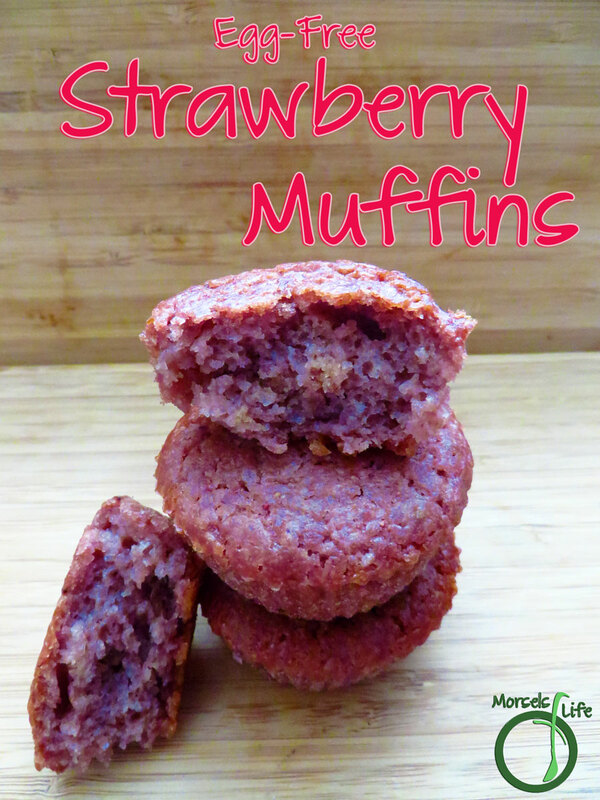 Moist and flavorful egg-free strawberry muffins made with real strawberries. Make a few or a lot - it's up to you! 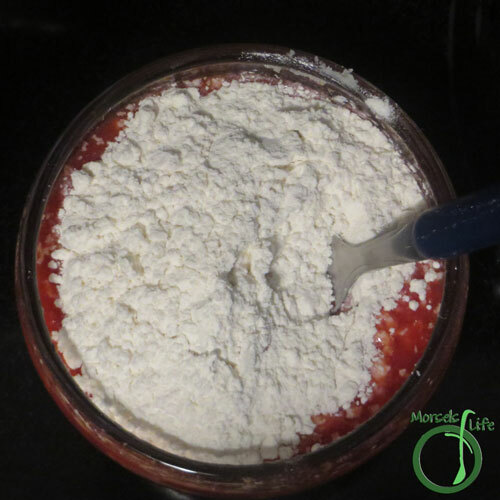 117 grams 4.125 ounces 3/8 cup 5 large strawberry, pureed I pureed some frozen and thawed strawberries. 2. 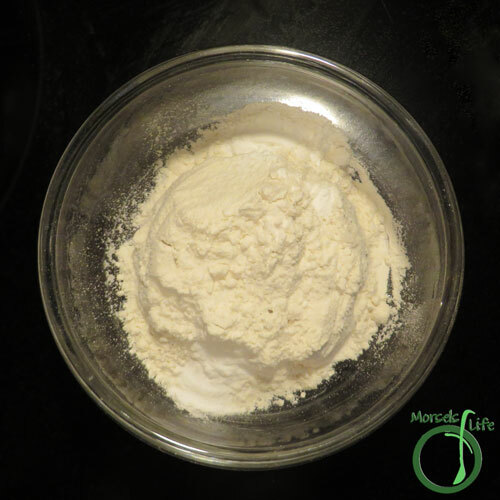 Form Dry Team by combining flour, baking soda, and baking powder. 3. 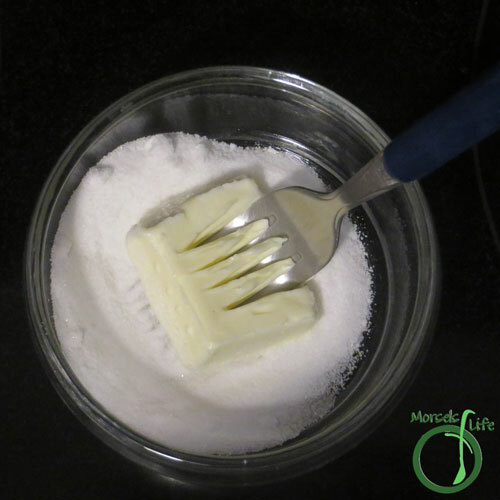 Cut butter into sugar. 4. 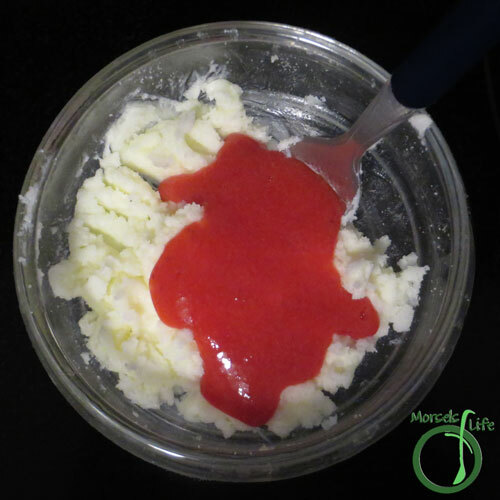 Mix in strawberry puree, forming Wet Team. 6. Pour into muffin liner and bake at 350F for 20 minutes. These look so fantastic and EASY! It's right up my alley. I'll probably have to double the recipe because I definitely plan on eating some of the batter:-) Thank you so much for this post! Can't wait to try these! These sound really delicious!! I have never made a strawberry loaf or muffin before. Good on you for experimenting. They really were - Bobert scarfed them down with glee! I was a bit hesitant, and made a small batch. Then I had to make another batch. And another one. 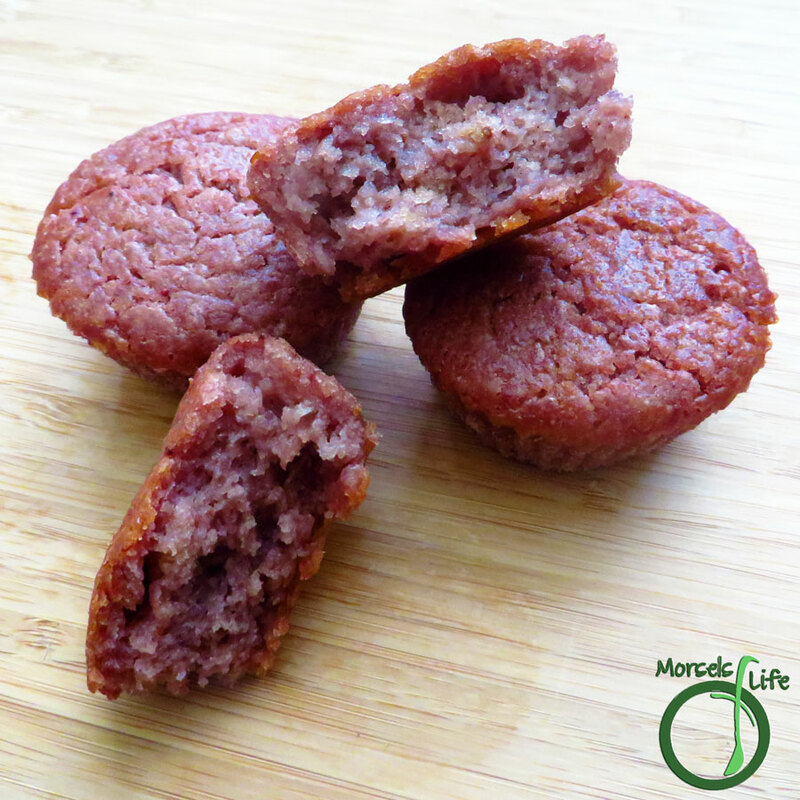 :) Hope you can try and enjoy these egg-free strawberry muffins! These strawberries muffins look and sound delicious. I love your pure and healthy and healthy ingredients. Thanks for sharing on Real Food Fridays. Pinned & twitted. These look delicious. 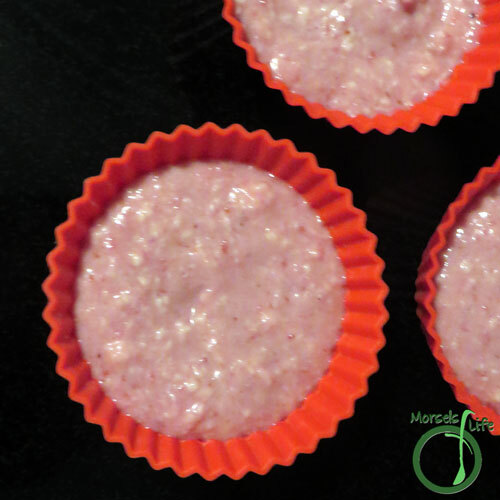 I have not tried to make strawberry muffins, what a good idea. Nice that they were so popular without eggs. Thanks for bringing this great idea to Fridays Blog Booster Party #30. I hope we see more of your ideas next party. This is such a neat recipe! how interesting! My daughter has an egg allergy so I am always on the lookout for breakfast recipes for her! This is great, thank you!!! I am intrigued and can't wait to try these muffins - Thanks for linking up to Pin Worthy Wednesday, I have pinned your post to the Pin Worthy Wednesday Pinterest Board. Thanks for stopping by and pinning. :) We really enjoyed these muffins!